Our goal for each hour long class focuses on strengthening the fundamentals of baseball; fielding, throwing, and hitting. We also place great emphasis on teamwork, sportsmanship and camraderie within each group. With a maximum of 15 players in each class, we ensure unmatched individual attention in the group setting. If you cannot make our weekend class dates and would like to create a private group class during the week, please contact us for details. Please call, email or book online to reserve your spot today! Minor League classes emphasize the importance of social interaction, team play and sportsmanship in a fun and energetic atmosphere for players aged 4-6. Each class focuses on strengthening the fundamentals of baseball; fielding, throwing and hitting for players aged 7-12. 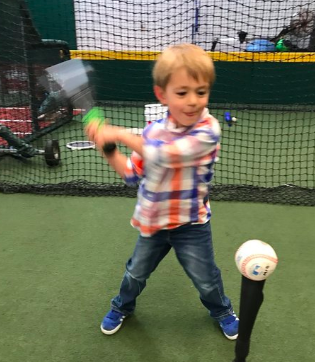 We offer Open Hitting Hour for any players of the 7-18 age range. Designed more for repetition, Open Hours also include light instruction from our coaches in the unique group setting. Please be advised, we change our Open Hours with each season. Be sure to check our current schedule before dropping in! We have reached maximum capacity in the past, to ensure your spot please sign up via email, phone or online below. Hitters will participate in 3 types of hitting drills; tee work, front toss and live batting practice. We max out Open Hitting at 20 players per session. Open Hitting Hour memberships available through July - December. Stay tuned! 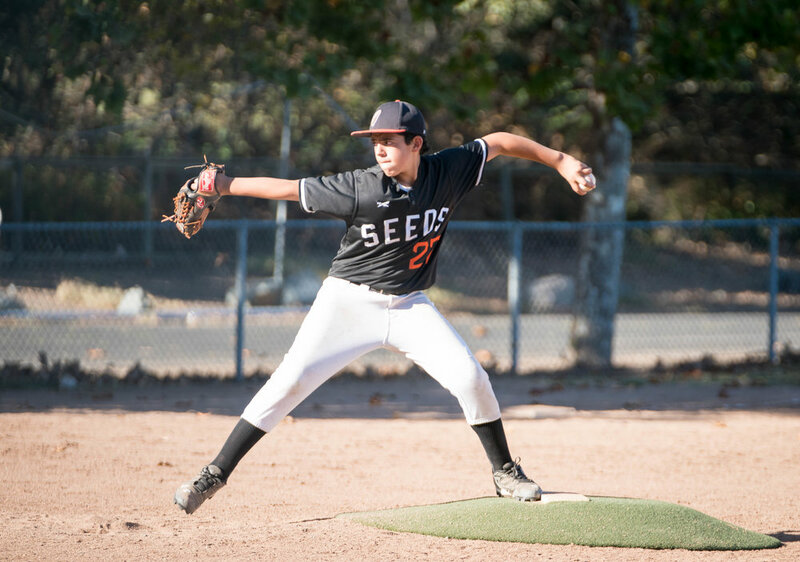 One of our expert coaches will go over the importance of arm care, correct pitching mechanics and monitor the appropriate amount of pitches thrown in their bullpens. We max out Open Pitching at 10 players per session.